The convenience of mass-produced, commercial beauty products at cheap prices means that often we opt for the readily available (chemically-laden) beauty-buy even if it irks our inner moral compass. Consequently, toxins and harsh chemicals are finding their way into our beauty cabinets and we are none the wiser… Until now. These chemical-cousins are used to preserve processed foods, and your beauty products. Linked to several health concerns including endocrine disruption and organ-system toxicity, studies have also shown BHA to be a carcinogen with the long-term side effects still unknown. It is best to avoid any beauty product that contains chemical preservatives. Most commonly known as baby powder, this clay mineral composed of hydrated magnesium silicate is a filler used to lower manufacturing costs. One critical concern with commercial use of talc is its frequent co-inhabitancy with asbestos ore in underground deposits. Cosmetic-grade talc that is free of asbestos is a form of magnesium silicate that also can still be toxic and carcinogenic. Generally derived from petroleum, a synthetic fragrance exposes its wearer to hundreds of undisclosed chemicals including benzene derivatives, aldehydes, and toluene, known skin irritants and clog pores. Certain fragrances can contain endocrine disruptors that can alter hormonal wellbeing. Always search for products that contain naturally occurring fragrances from essential oils or plant-based ingredients. If in doubt, opt for fragrance free. A key ingredient in many commercially produced lipsticks and a known neurotoxin, exposure to lead has been linked to a host of health concerns, including neurotoxicity, reduced fertility and hormone irregularities. Lead is also found in traditional eyeliners, particularly those containing khol and kajal contain high levels of lead and other heavy metals and have been linked to lead poisoning. As lead accumulates in the body, there is no minimum safe exposure level. The best alternative? Choose a natural makeup range to ensure your cosmetics do not contain any traces of lead. Polydimethylsiloxane, or dimethicone, belongs to a group of polymeric organosilicon compounds that are commonly referred to as silicone. Dimethicone accumulates on the surface of the skin, clogging pores, causing irritation and allergic reactions. This coating property means that not only is moisture trapped, bacteria, oils and other impurities are unable to escape the barrier it creates. Those with oily skin or acne are more likely to experience breakouts or acne if using a product that contains dimethicone. 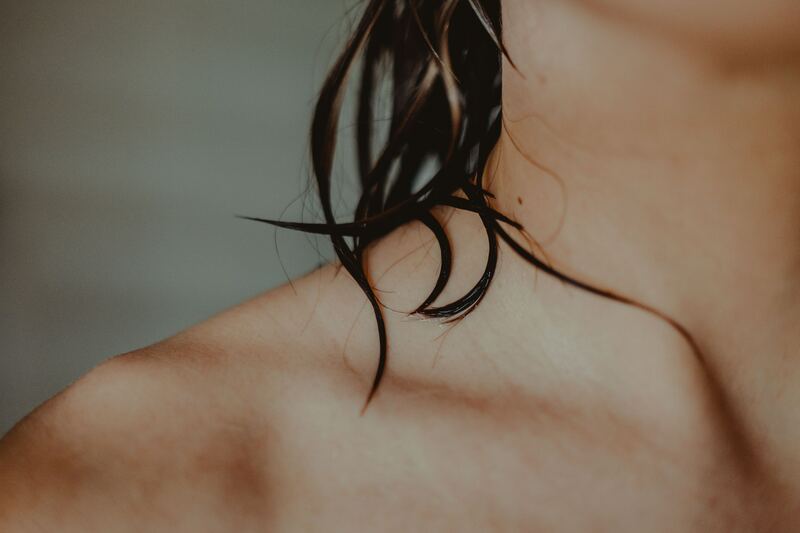 A by-product of lead and copper refining with similar chemical properties to toxic arsenic, manganese is used as a filler in beauty products that’s known to cause itching and clogged pores. Pertaining to manganese’s efficacy in reducing wrinkles, studies have returned inconclusive results.